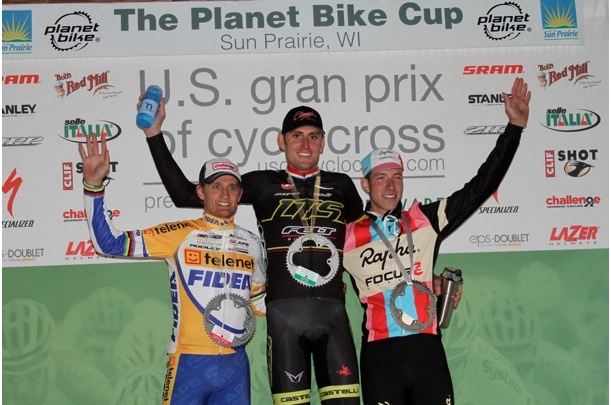 Is the USGP cyclocross series potentially in jeopardy? The Exergy Cyclocross USGP race series registration for the opening Sun Prairie event has been put on hold after several delays, prompting racers trying to register to start asking questions. The cyclocross community has been buzzing all day trying to understand the potential implications, if any, on the series, their events and the 2012/2013 cyclocross race calendar. As of this morning, not only was registration for that race not opened, but no information on any USGP event could be found on BikeReg. 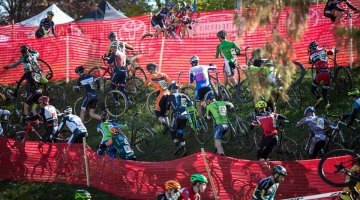 Cyclocross Magazine has learned that the USGP cyclocross series is considering its options about canceling the season’s races and suspending the series. Calls to Joan Hanscom, the Series Director, were not returned. 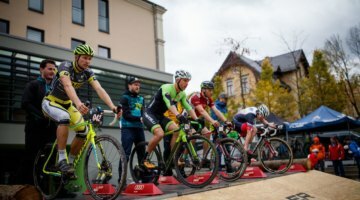 The series’ title sponsor, Exergy, has recently faced financial trouble and has defaulted on cycling sponsorship payments. The USGP cyclocross series has been the powerhouse of cyclocross in the US in recent years, pulling in top talent from across the country as well as European superstars like Bart Wellens. 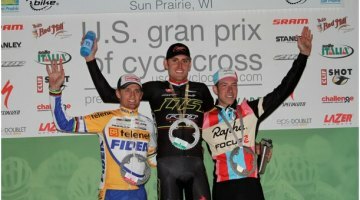 It has been the most prestigious American cyclocross series, and was the season goal of top American racers as well as Europeans like Raleigh-Clement’s Ben Berden. We hope that the series is just experiencing a minor setback, and that the series will continue with healthy sponsorship. 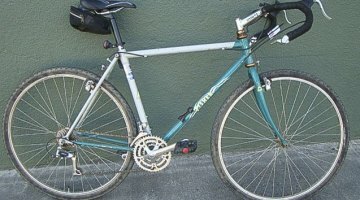 Of concern is whether the Louisville 2013 Cyclocross World Championships would be impacted as it is being promoted by the same group. Stay tuned for full coverage on the story as it develops. Cyclocross community members wishing to help keep the USGP series going strong can contact the promoter group at usgpcyclocross.com. I hope this goes through as I have already booked my hotel rooms for this event in Louisville on the posted dates. This also raises questions about the World Championships. This is a terrific race – at least Ft. Collins. I really hope they get this sorted out. I was just about to get a room in Bend for the final, now I am going to wait to see if they can pull it off or not. Too bad the USGP is one of my fav’s.